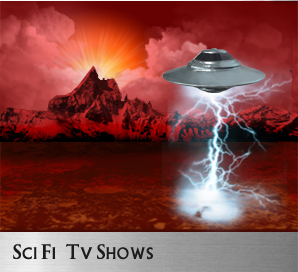 A site devoted to all things related to the amazing Scifi and supernatural. 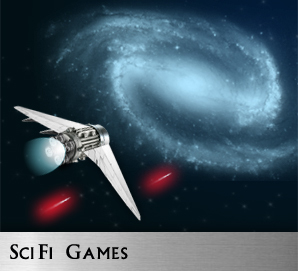 Enter the amazing world of scifi and experience the wonder of the amazing. The matrix is all around you...I can't show you what the matrix is, but it is something you will have to see for yourself..
Do you believe in the supernatural? that there exists another reality? or is your sixth sense working overtime? If you have said YES to any of the above than this site is for you. My wish for you is to introduce you to the possibility of another reality. If you love the scifi than we can be open to another portal to another consciousness. Buffy, the Vampire Slayer was an American cult television show serialized from March 10, 1997 to May 20, 2003. It was nominated for Emmy and Golden Globe awards. The X-files, a science fiction television series and represented the mistrust of the people in the government, the interest in conspiracy theories, the spirituality and the belief in the existence of the extra terrestrial life in the 1990s. Star Trek set in the 23rd century, is a series of adventures of the Star ship Enterprise and its crew captained by James T Kirk played by William Shatner and his First Officer Mr. Spock played by Leonard Nimoy. Star Trek: The Next Generation has been adjudged the biggest of the Star Trek shows for many reasons. Around twenty years after the original Star Trek series the creators of the series thought of taking up a bold new experiment in space discovery this time under the new crew. Captianed by Jean Luc Picard, with second-in-command William Riker. 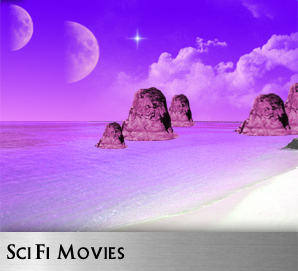 Take a look at popular Sci-fi Films, Sci Fi TV Shows & Sci Fi Books.